59. Partly cloudy. 10% chance of rain. Why you should go: The ridiculously popular promotion is back. 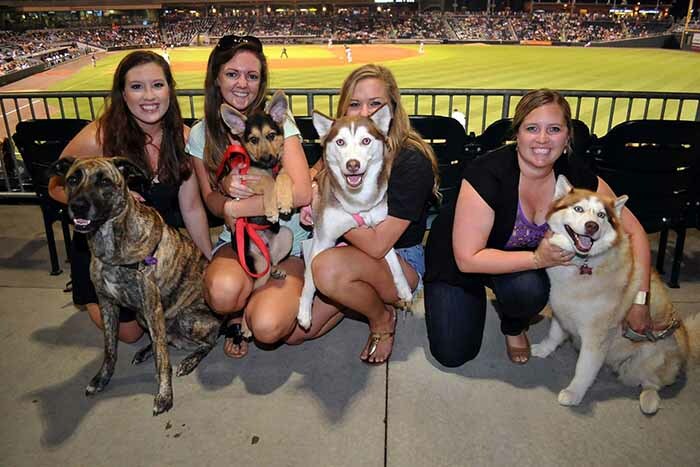 Watch the Knights take on the Rochester Red Wings with your best friend and meet a adoptables from Carolina Big Hearts Big Barks Rescue. 69. Sunny. 0% chance of rain. 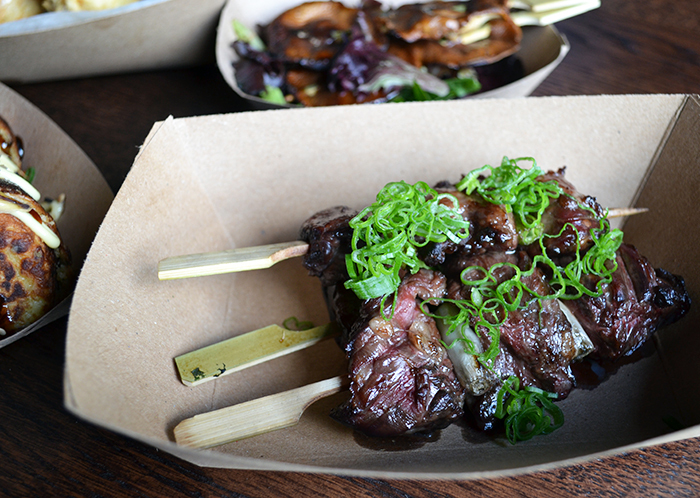 Why you should go: Exclusively on Tuesday nights, O-Ku executive chef Michael and his team will offer up a rotating menu featuring Japanese-inspired street food (in addition to O-Ku’s regular menu). Street food dishes include Takoyaki ($7): tempura octopus bites, rich mayo, soy reduction, scallions; Yakiniku ($12): marinated wagyu skewers, scallions, potato strings and Spicy karaage ($8): lightly battered chicken drums tossed in togarashi. 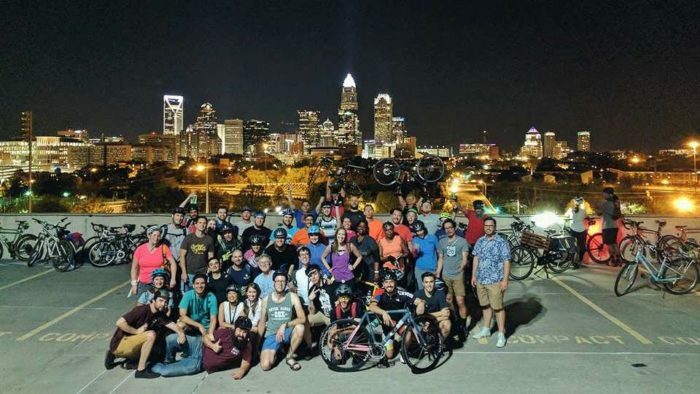 Why you should go: The community bike ride meets weekly at Common Market Plaza Midwood to depart on a casual 15-mile ride. It’s an easy, all-levels pace (not a race) and includes a halfway stop at a different featured restaurant or bar. Lights and helmet are required. 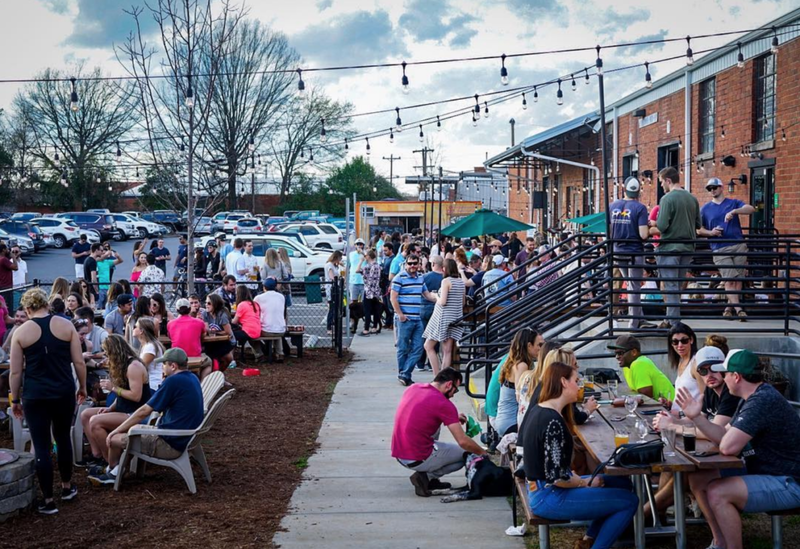 Why you should go: OMB’s sprawling beer garden is home to Charlotte’s biggest brewery yoga class welcoming hundreds of participants every Tuesday. Class is led by a different teacher each week so you can get a taste of different studios and styles. Your $8 admission includes a beer or soda. 78. Mostly sunny. 0% chance of rain. Why you should go: Test your knowledge of The Office with trivia questions spanning the entire series. 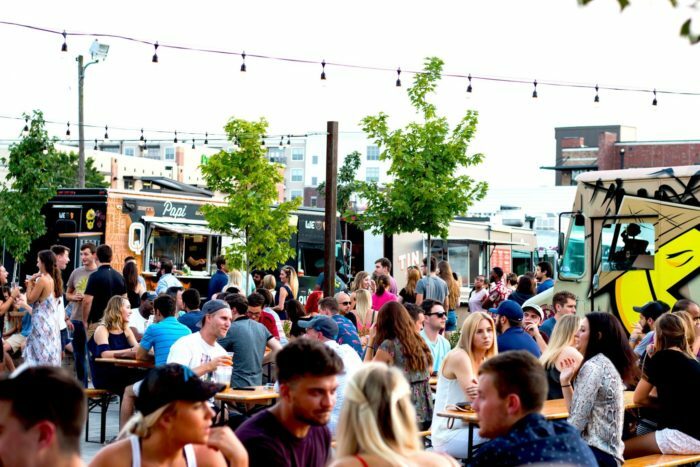 The Hunter’s Wife food truck will be serving 5-9 p.m. and 64-ounce kombucha growler refills are just $10. 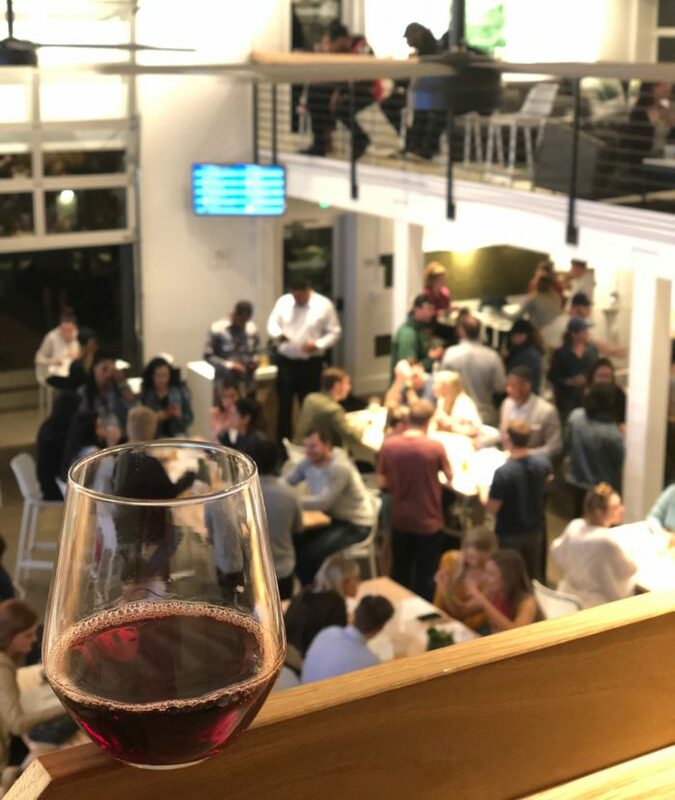 Why you should go: Wine is on special for a $1/ounce at this self-serve bar in South End. Stick around for music bingo for a chance to win swag, gift cards and other prizes. 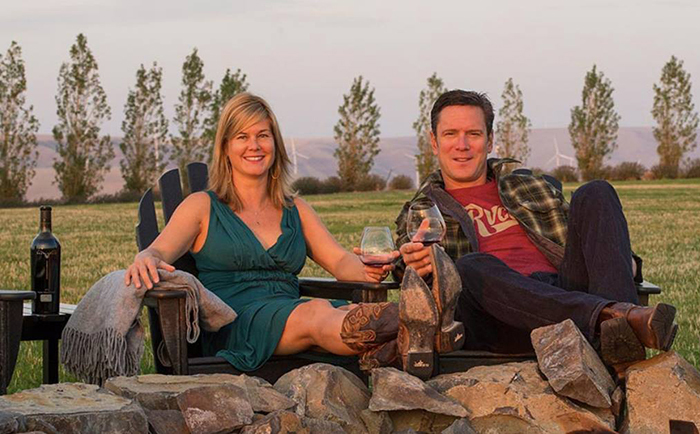 Why you should go: Enjoy a free sip of Drew’s 97-point rated Doubleback Winery Cabernet Sauvignon and chat with him about his 14-year NFL career. He and his wife will of course have bottles available for purchase in the Reid’s Wine Room. 75. Sunny. 10% chance of rain. 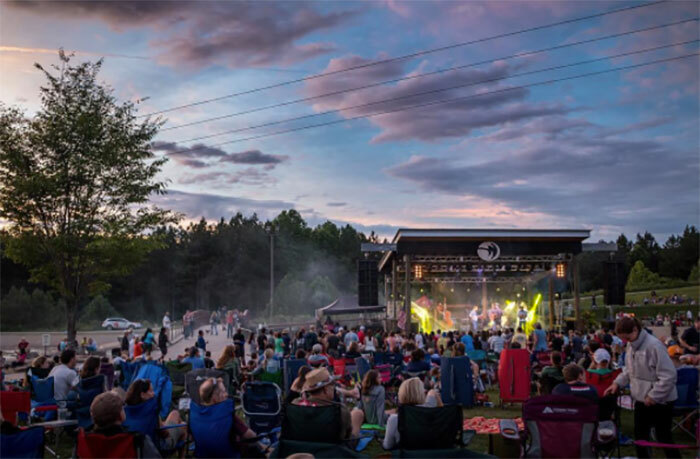 Why you should go: Celebrate the arrival of warmer weather with the Whitewater Center’s annual spring season kick off event. Activities include a Bell’s Brewery happy hour, slow flow yoga, raft race and live music by Pigeons Playing Ping Pong and Lettuce. This event runs all weekend through 4/22. 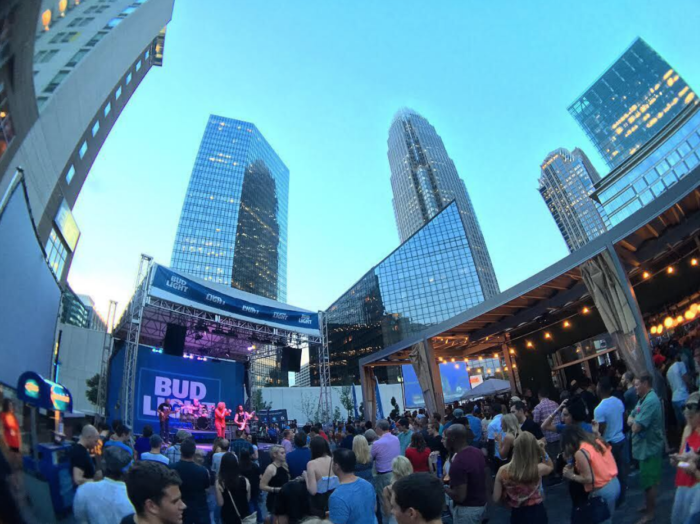 Why you should go: Uptown’s weekly after work party is back with another season of live music on the roof of the EpiCentre. This week’s headliner is 20 Ride, a Zac Brown tribute band. 73. Sunny. 0% chance of rain. 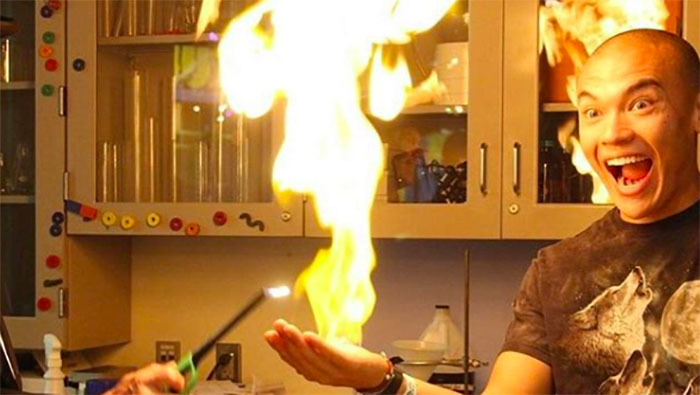 Why you should go: The 21+ event opens the museum after dark for hands-on experiments and themed cocktails. 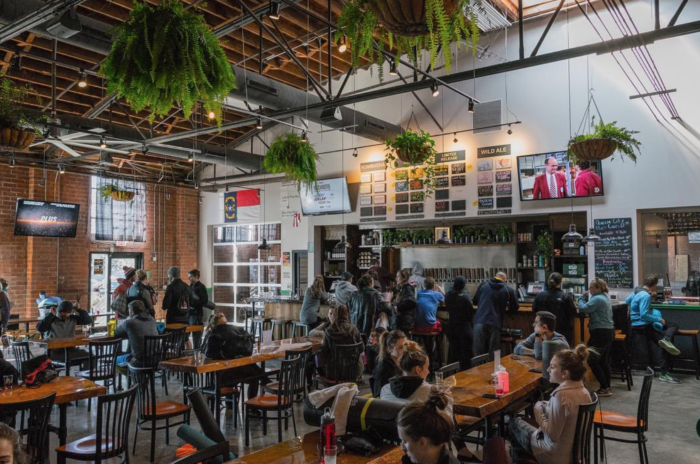 Why you should go: Sycamore Brewing hosts the weekly event featuring live music and a lineup of local food trucks. Cider lover? Last weekend Sycamore Brewing introduced its new cider line named Wild Blossom with two different flavors, Rosé cider and a semi-dry cider. 16-ounce pours will be $6. Why you should go: Checkers made the playoffs! 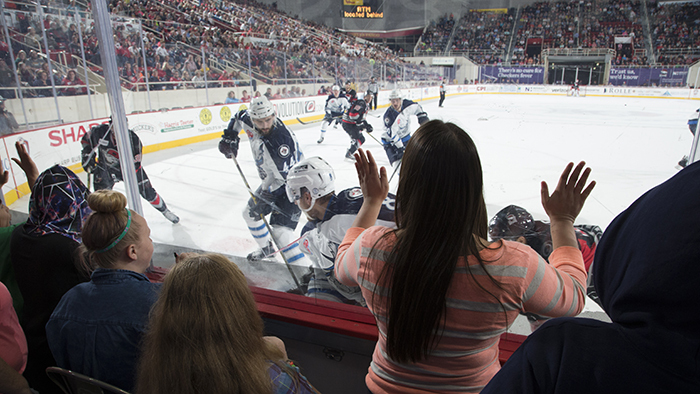 Tickets start at $20, but Friday’s game has a $5.50 ticket deal for kids 12 or under. All first-round home games will have $2 hot dogs, $2 popcorn, $2 16oz domestic draughts and $4 craft beer draughts.